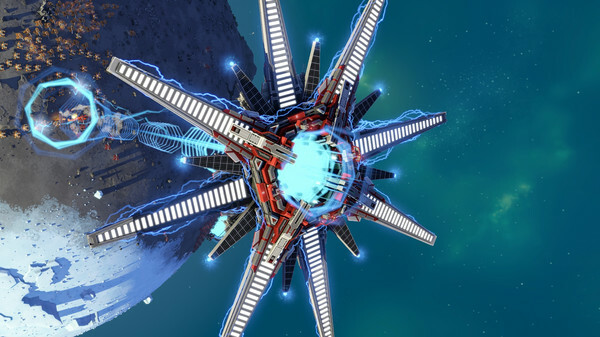 The newer team behind Planetary Annihilation: TITANS has put out two new test builds, one built with newer modern tools and the other on their legacy toolchain. It comes packed with new features and updates too. Why are they having two different opt-in beta versions on Steam? Simple, they wish to test their new modern toolchain versus their older one. You can opt into either and test! Firstly, they're moving their entire server architecture over from UberNet to PAnet which also means moving their servers from Windows to Linux. As for the game client itself, the legacy test build is still using the "Legacy steam linux runtime / GCC 4.8.4" whereas the other modern test build is using the "Modern steam linux runtime / GCC 5.4.1 (currently limited by steam linux runtime)". They say that moving over to much newer tools will help them to "lower RAM usage and boost performance, among other benefits". I tested the "modern" test build on my NVIDIA desktop and Intel laptop and both worked well. 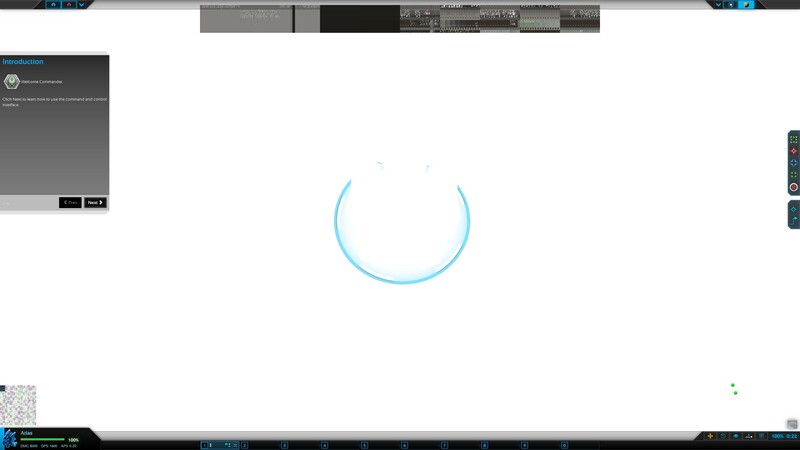 On my desktop, it's as smooth as anything. Surprisingly, on Low settings the game was also very smooth on my low-end laptop. There's a couple minor UI issues on the Intel Mesa driver, but seems to be playable enough. So very happy they're really pushing forward with development again under a dedicated company. It still has a few hundred dedicated players, so hopefully the renewed progress to update it can boost the player numbers. You can find Planetary Annihilation: TITANS on Humble Store and Steam (75% off! ), probably the biggest RTS available on Linux (outside of Spring RTS games). Quote Coherent GT next year will be the big change for Linux. Liam, it seems the website has issues with the comments area, at least on Firefox Android. The smileys cover everything. MayeulC Liam, it seems the website has issues with the comments area, at least on Firefox Android. The smileys cover everything. Just checked, don't see the issue, can you screenshot and report in the bugs area of the forum please. I just traded for a humble bundle copy of this, great! Will try it out soon.